Missouri Gov. 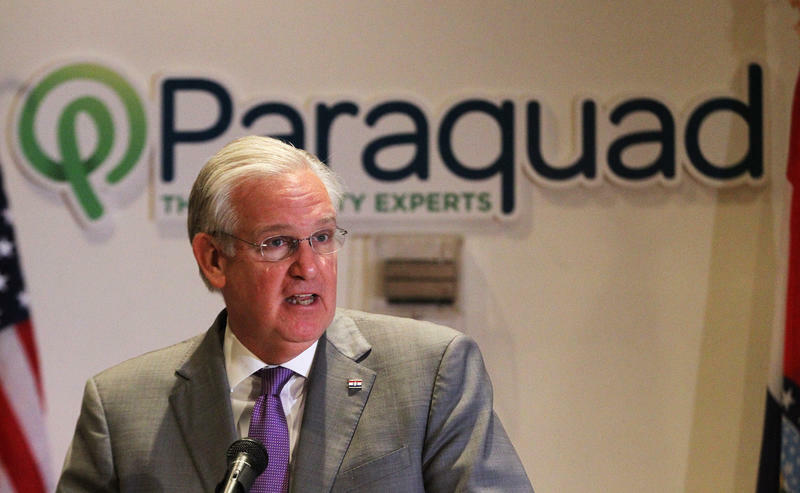 Jay Nixon speaks in St. Louis on Thursday. 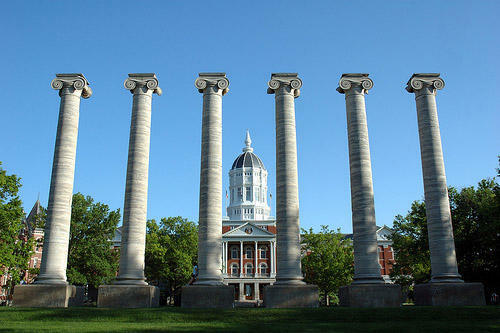 The governor appointed three new members to the University of Missouri Board of Curators on Wednesday. That system was thrown into turmoil last year after Wolfe resigned amid protests over the treatment of black students at the University of Missouri-Columbia. Mizzou Chancellor Bowen Loftin stepped aside from his job soon after Wolfe's departure. It’s unknown whether Nelson, Sundvold or Voss will stay on the Board of Curators after the beginning of 2017. 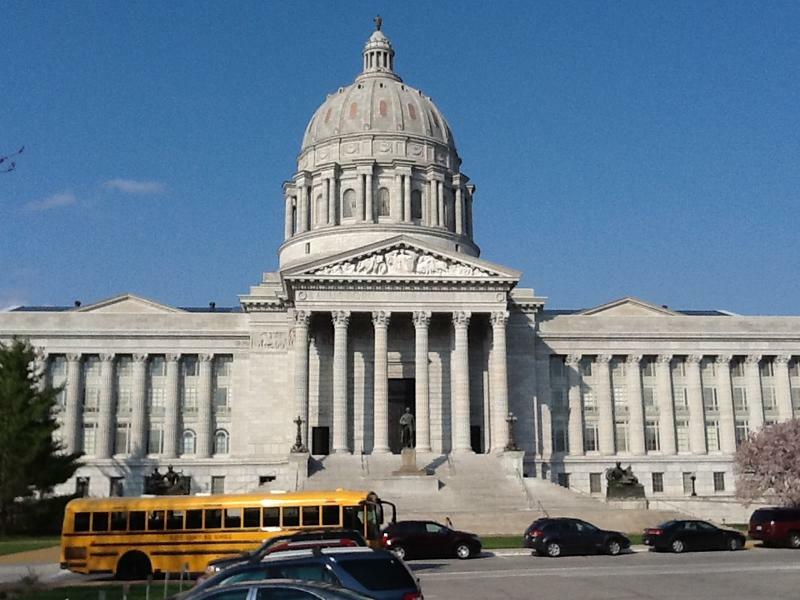 The Missouri Senate could reject their nominations — or Nixon’s successor could withdraw their names and put forth different people. But Nixon said that’s a secondary concern. Could Nixon be the one? Nixon will leave the governorship at the beginning of 2017. And that’s stoked some talk about what the Democratic chief executive plans to do next. St. Louis Public Radio's Jason Rosenbaum asks Nixon if he wants to be the next president of the University of Missouri System. If Nixon changed his mind, it wouldn’t be without national precedent. Former Indiana Gov. Mitch Daniels became president of Purdue University after he left office. And former Oklahoma Gov. David Boren has served as president of the University of Oklahoma since 1994. Still, the Board of Curators has in the past decided against appointing political figures to the UM System presidency before. Back in 2007, they did not offer the job to then-U.S. Rep. Kenny Hulshof, R-Columbia.